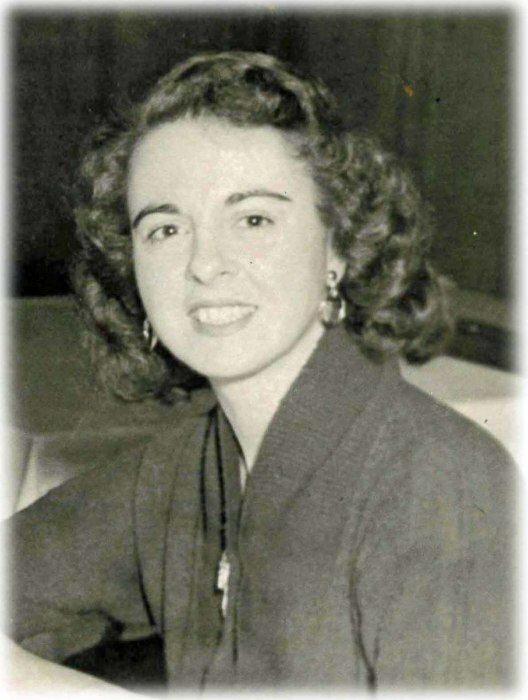 Katherine B. Barnett, 93, of Kannapolis, passed away Friday, April 12, 2019. Kathy was born September 19, 1925 in North Carolina to the late John Thomas Burton and the late Mamie Leona Burton. She was also preceded in death by husband, Bernard "Barney" Wiltse Barnett, Jr.; sister, Elizabeth Miller; brother, Robert Lee Burton; and beloved dog, Abbee. Kathy will be forever remembered as being funny and witty. She independently owned and operated a top-notch kennel in Midland. Kathy adored her Abbee and deeply loved all the animals in her care. Kathy first met Barney in 1942. Barney went off to the Marines and they were separated. Meeting again in a Diner in uptown Charlotte in 1965, they were married and spent 23 years together loving each other. Barney went home in 1988 and after 30 years of waiting, they are together again. Kathy was indeed, a devoted wife. She will be greatly missed by all who knew her. Those left to cherish her memory include niece, Marianne Maultsby and husband, Ashley, of Charlotte; Cindy McCoy and husband, Dalton, of Midland; several nieces and nephews; and special friends she met through their love of dogs, Rosemary and Wayne, Sis, Peggy and Willy. The graveside service will be at 11:00 am, Thursday, April 18, 2019 at Suncrest Cemetery, 635 Bickett Street, Monroe, NC 28110, officiated by Rev. Jerome Chavarria. Kathy will be laid to rest beside Barney. Memorial donations may be made to ASPCA, secure.aspca.org/donate. Hartsell Funeral Home of Midland is serving the Barnett family.